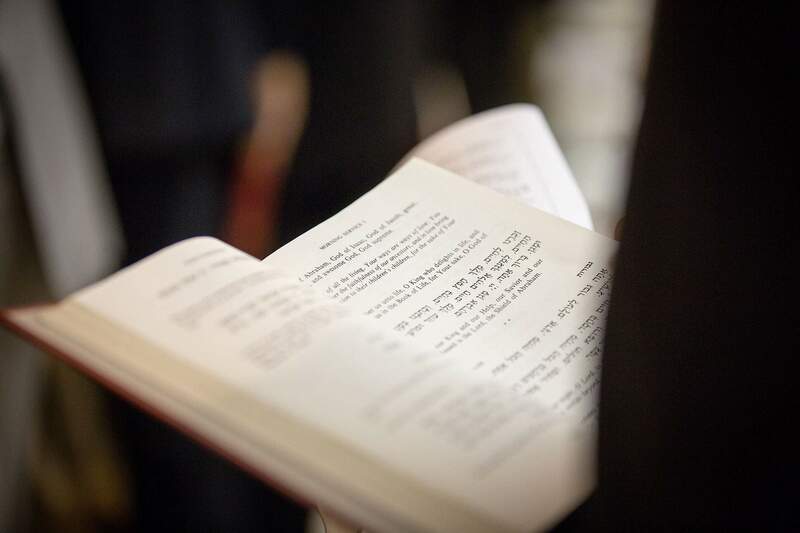 Wednesdays, 10 – 11 a.m.
Saturdays, 9:30 – 10:30 a.m.
Join our clergy and others in reading and discussing classic Jewish texts and discovering their meaning in our lives. We begin with a moment of prayer and on Shabbat morning we conclude with Kaddish. All are welcome!